Dedicated to the enjoyment and preservation of the Porsche 356 in the Southeast USA. 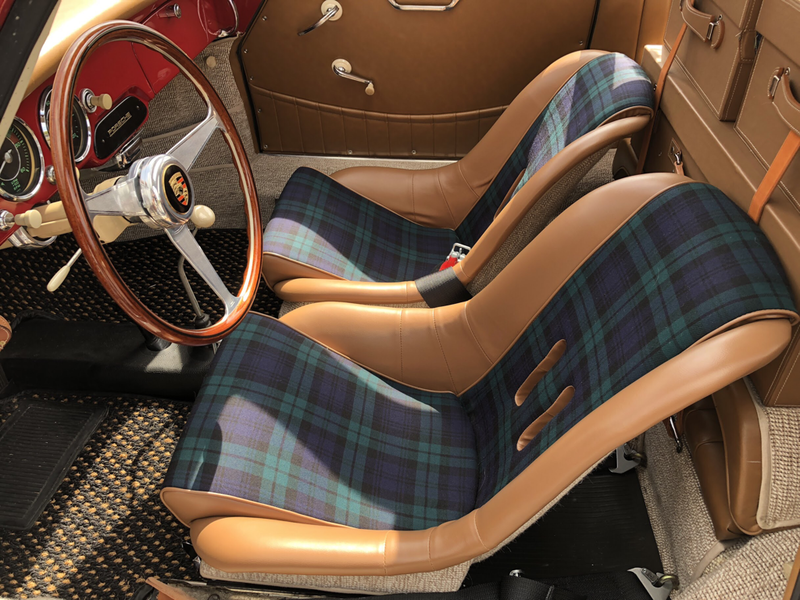 We are a Porsche 356 club that has members located in Alabama, Georgia, North Carolina, South Carolina, and Tennessee. 356 SOG ​​is not related to Porsche AG. The names "Porsche", "Carrera" and any other trademarks of Dr. Ing. h.c. F. Porsche AG are used for identification purposes only.